With the growing need to effectively monitor your infrastructure, metrics have emerged as a way to gain insight to the trends and problems within your IT environment. collectd is an open source daemon that collects system and application performance metrics. 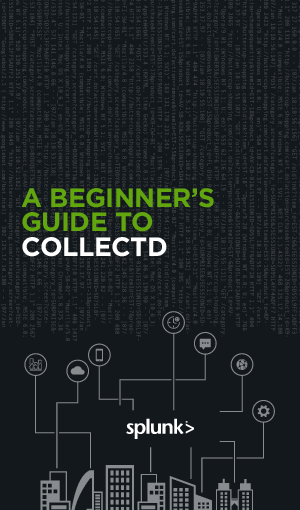 With this data, collectd then has the ability to work alongside another tool, such as Splunk, to help identify trends, issues and relationships you may not be able to observe otherwise.